Taehoon Kim is a photographer based in Vancouver, B.C. His documentary and journalism work, in stills and in film, has earned recognition from Capture Photography Festival, Photo District News (PDN) and News Photographers Association of Canada (NPAC). His clients include The Wall Street Journal, The Globe and Mail, Bloomberg and Buzzfeed News. He is a member of Diversify Photo. 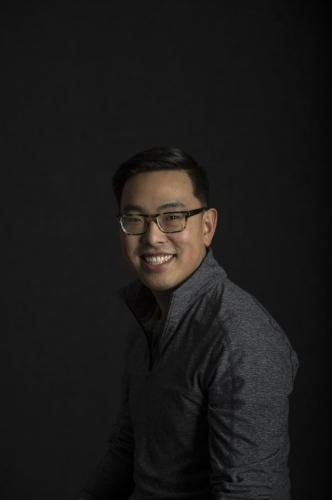 Taehoon is also the visual media specialist at Capilano University in North Vancouver, B.C. His client work, focusing on nonfiction visual stories showcasing the impact of education and non-profit institutions, has garnered numerous awards from the Council for Advancement and Support of Education (CASE). 2019 | The Source / La Source, "Un hommage artistique à son père"
2014 | The Week, "Behind the scenes at small-town America's beauty pageants"